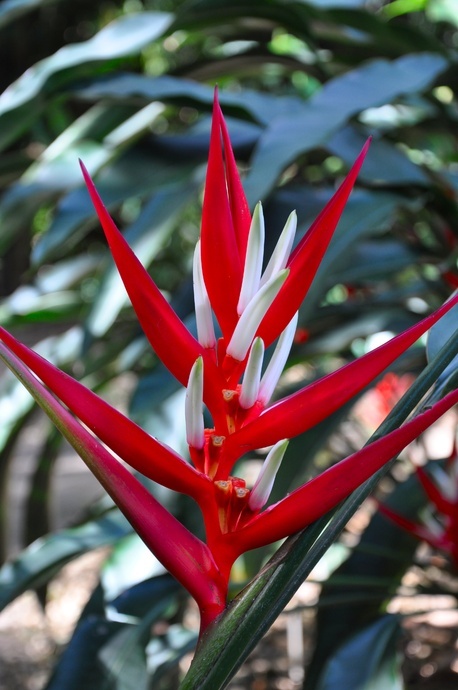 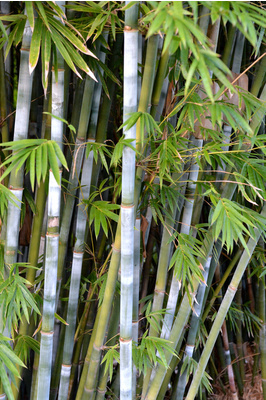 Similar to B. chungii but smaller. 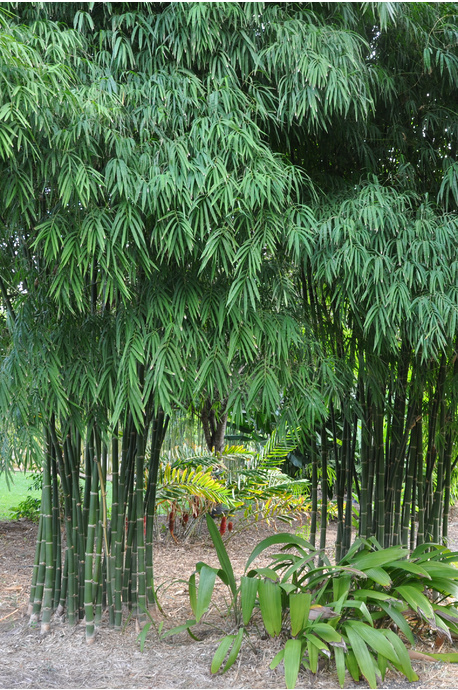 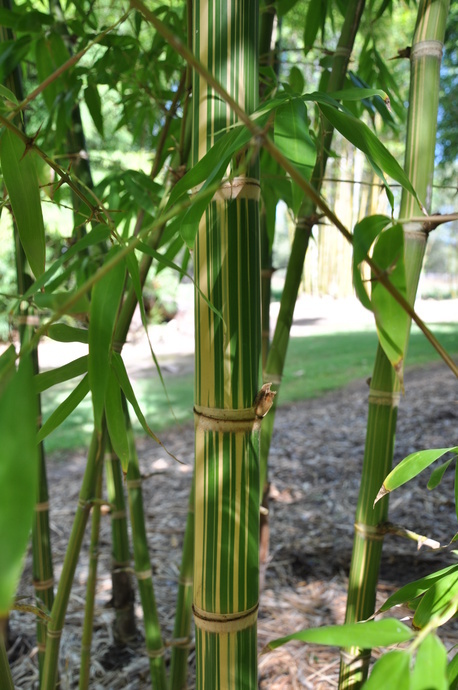 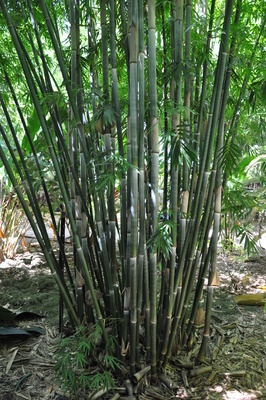 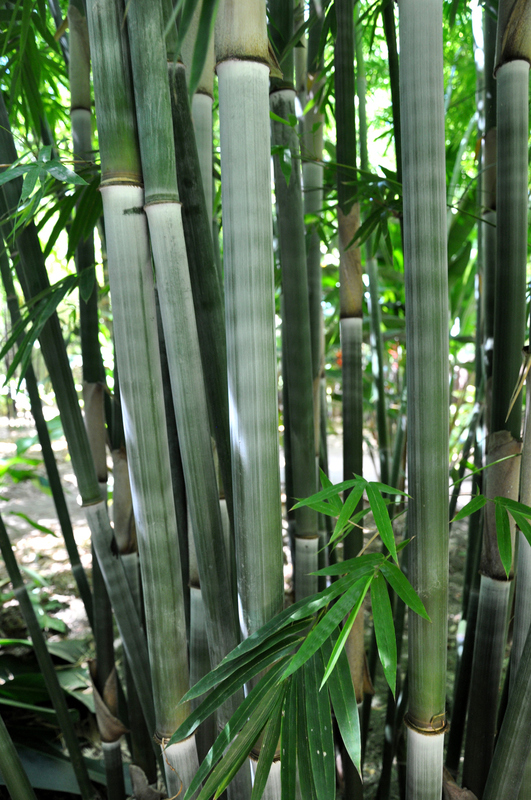 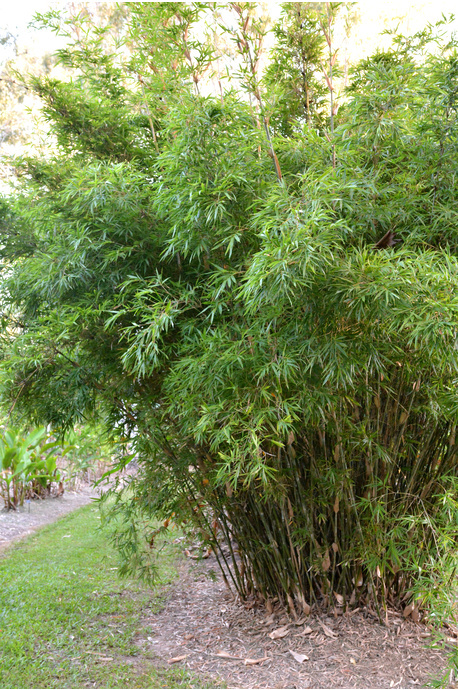 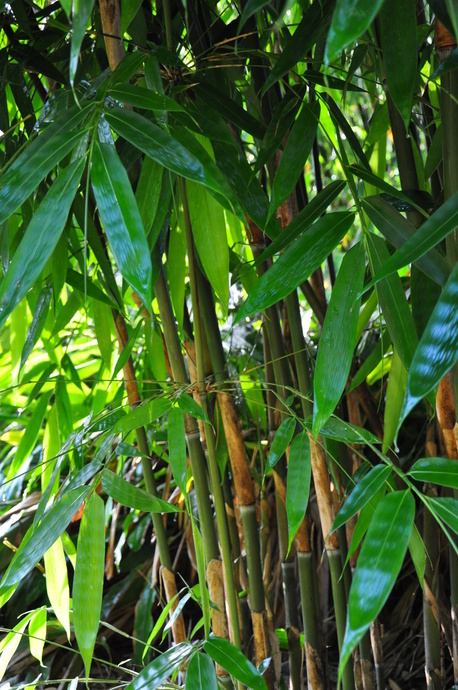 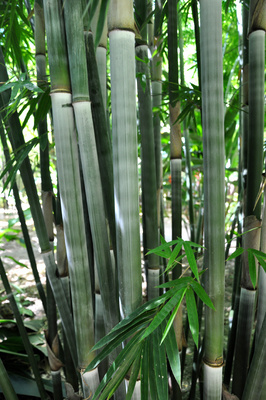 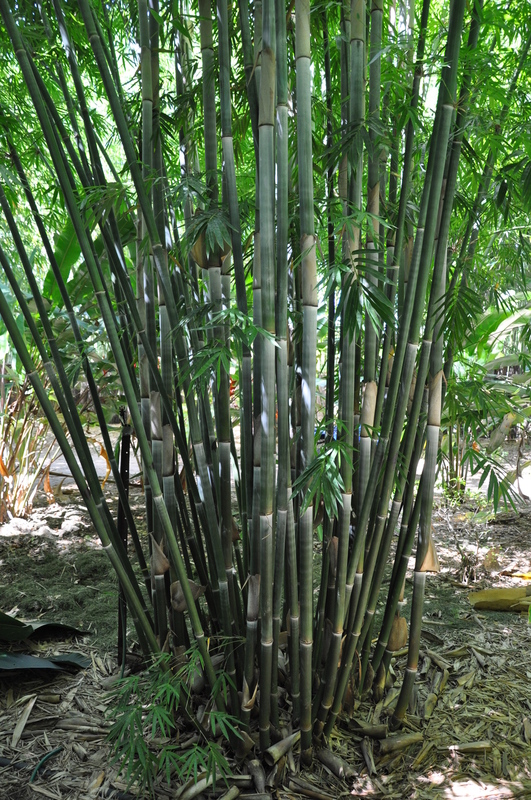 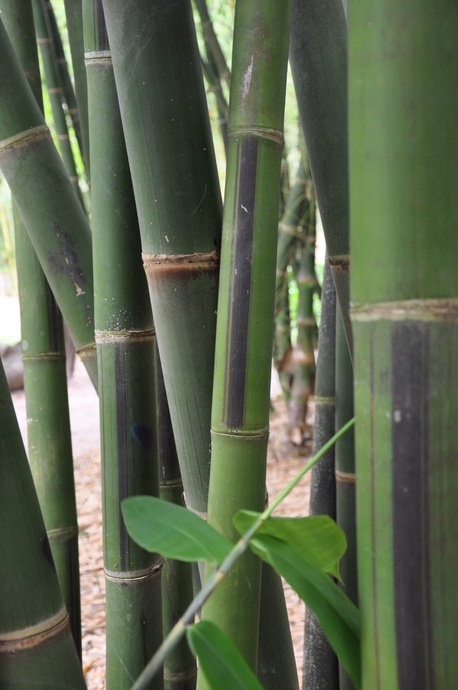 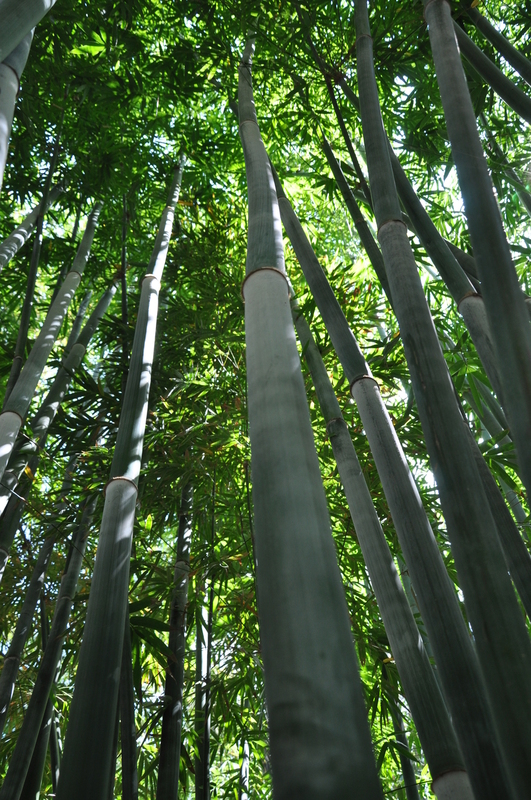 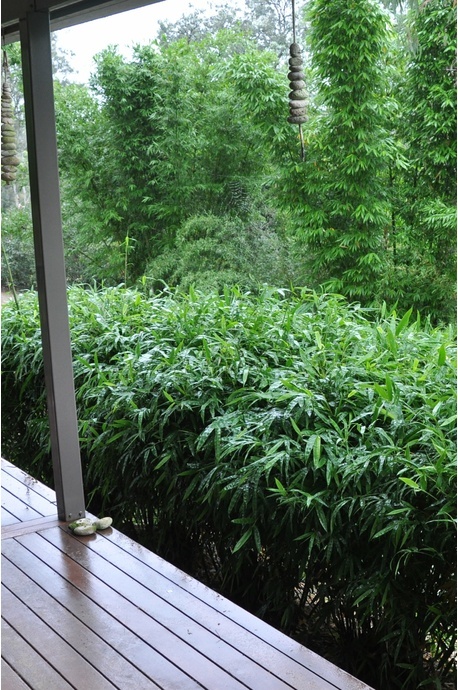 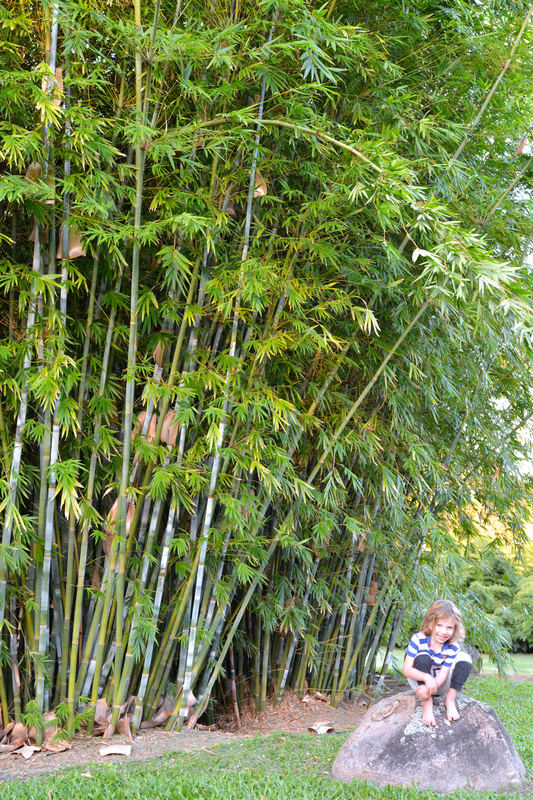 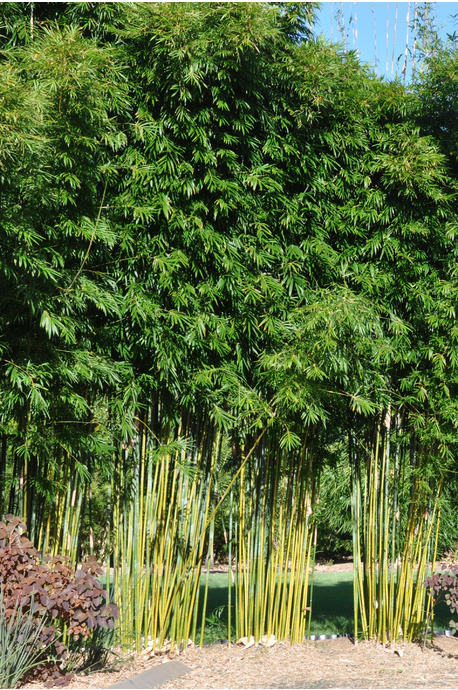 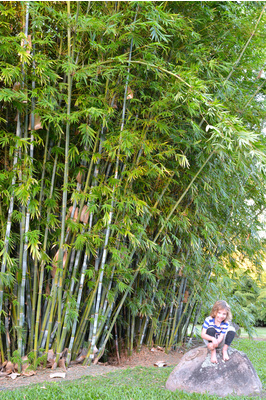 The white bloom covered culms and upright tight clumping growth habit make this bamboo a fantastic feature or screening plant. 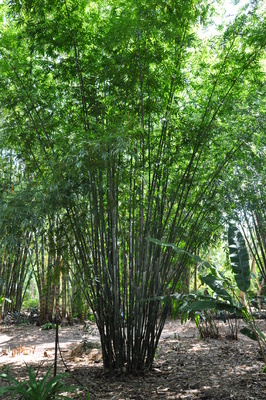 If you like the Chungii but dont have the space, then this is a great alternative.